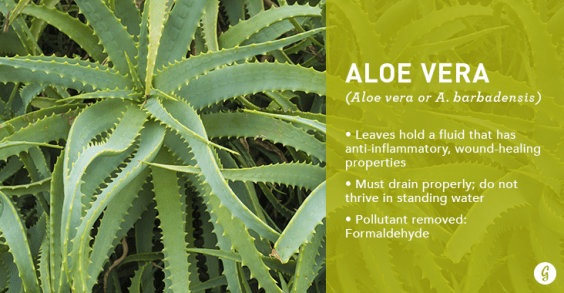 Start Using The Most Air Cleansing Plants Now! 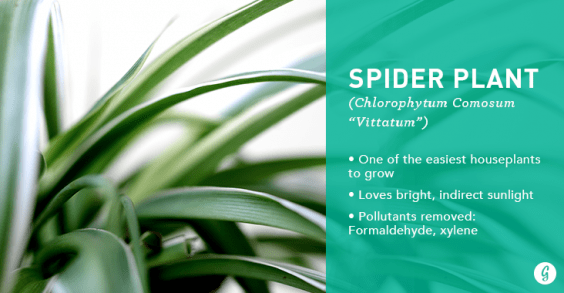 Spider plants are among the easiest houseplants to grow, making them a great choice for beginners or forgetful owners. 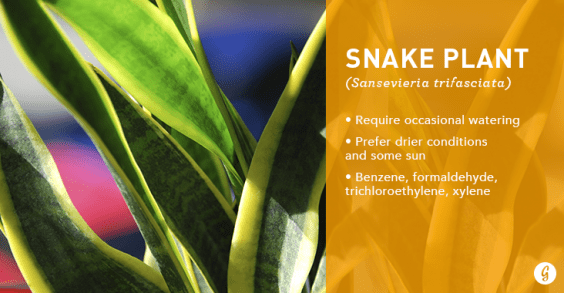 A fan of bright, indirect sunlight,spider plants will send out shoots with flowers that eventually grow into baby spider plants or spiderettes. 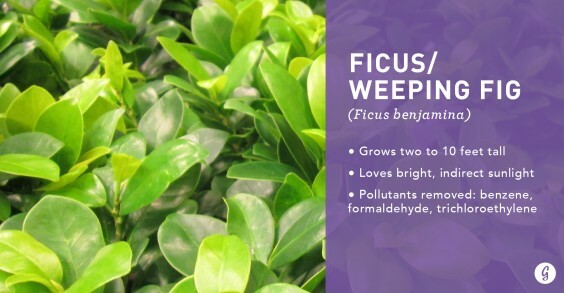 Though the ficus is a tree in its native home of southeast Asia, when it grows indoors, it’s a hardy plant that ends up being between two and 10 feet tall. 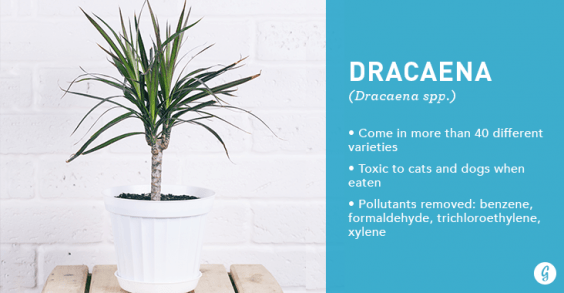 So why not get figgy with it? 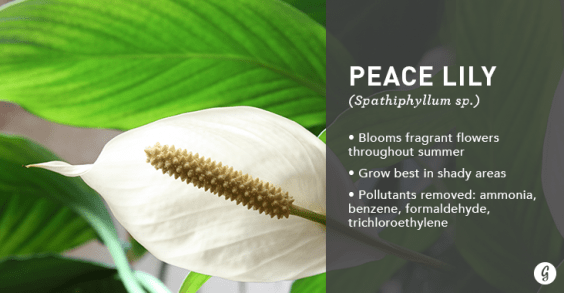 Grow this low-maintenance houseplant in bright, indirect light and allow the soil to dry out between waterings. 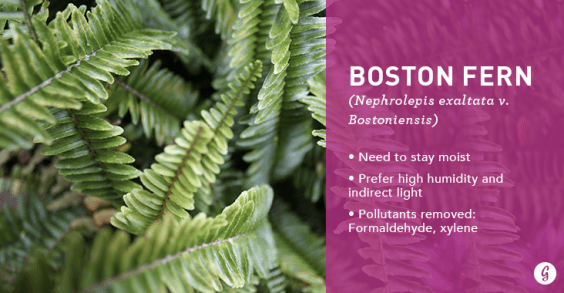 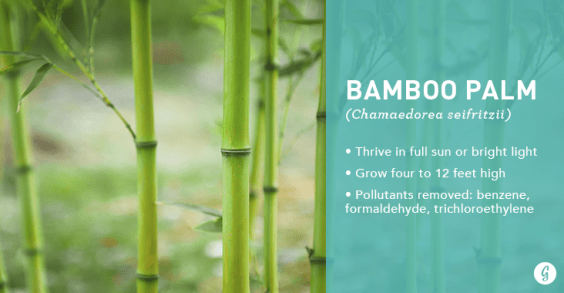 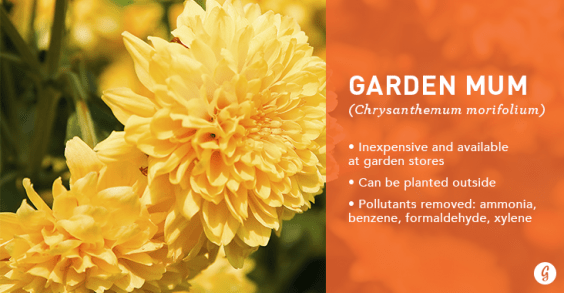 Although this plant has some serious air-cleaning abilities, it can also be taken outside in late spring and brought back indoors when temperatures are warm and well above freezing.